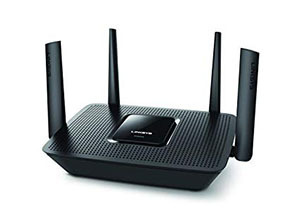 Looking for a new router for your family? 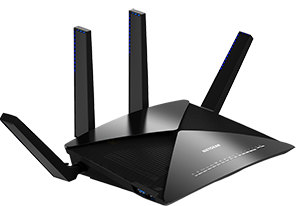 Choosing a new router can be difficult, but it doesn’t have to be. 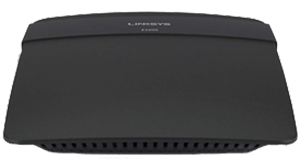 We’ve rated ten wireless routers that work well with all Cincinnati Bell internet plans, including all Zoomtown and Fioptics plans. 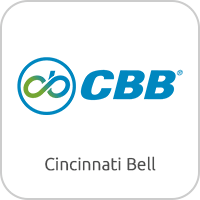 With Cincinnati Bell as your internet provider, you have options when it comes to choosing a new Wi-Fi router. 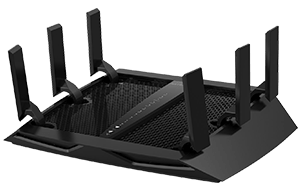 Whether you’re looking for a wireless router that can handle the speeds you pay for, or one that has the extra features you’re looking for; there’s a router on our list. 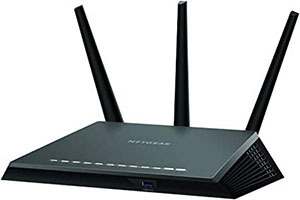 View our top router picks for 2019 that are compatible with all Cincinnati Bell internet plans here. Advantages: Perfect for TV buffs and people who stream 4k and HD video. 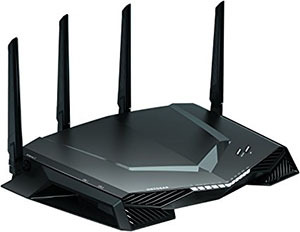 Fully capable of next generation online gaming with 4k, virtual reality and more. Advantages: 17Ghz quad core processor that can handle just about anything. 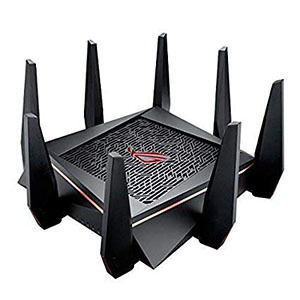 This router is for the most intense of internet users. 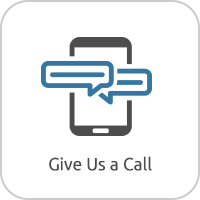 Before you decide on a new wireless router for your Cincinnati Bell internet, here are some things to keep in mind while shopping for a new router. 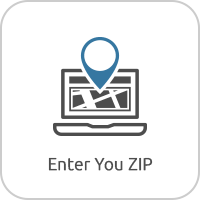 Think about how you plan on using your internet and how it will change in the immediate future. 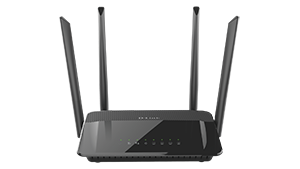 Buying a new router can save you money overtime, but won’t if it can’t handle your future needs. 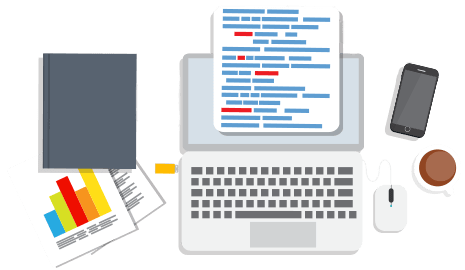 TV buffs, gamers and techies are the most likely to need faster speeds and a better router than the average person to handle those speeds due to 4K streaming, 4K gaming and smart home devices. 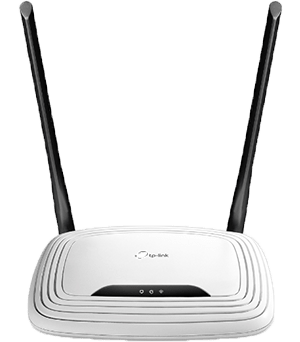 If any of these sounds like something your family would be interested in, it could be more cost effective to purchase a better router today than later.